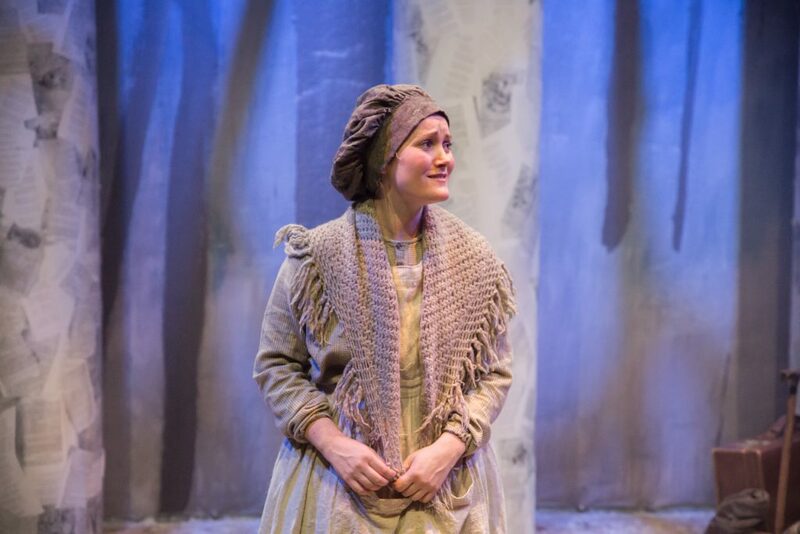 As the river freezes over and snow lands in drifts, we delve back into the past of a Gloucestershire family and their winter memories, from ‘Stopping by Woods on a Snowy Evening’ to the Tale of Oxbode Lane, from Holst’s ‘Bleak Mid Winter’ to a mummers play from South Cerney. 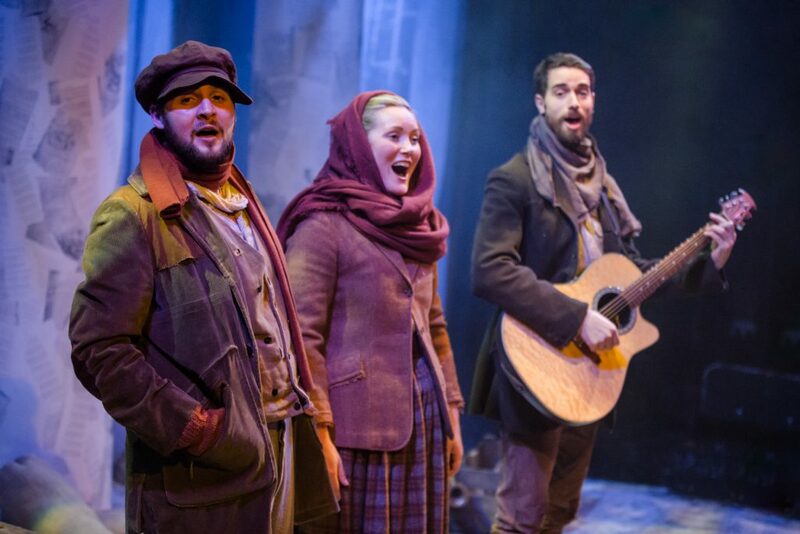 Join our ensemble cast as they tell stories, celebrate and reflect on the festive season with a collection of live literature, poetry, music and song, all from the local area of Cheltenham and Gloucestershire. 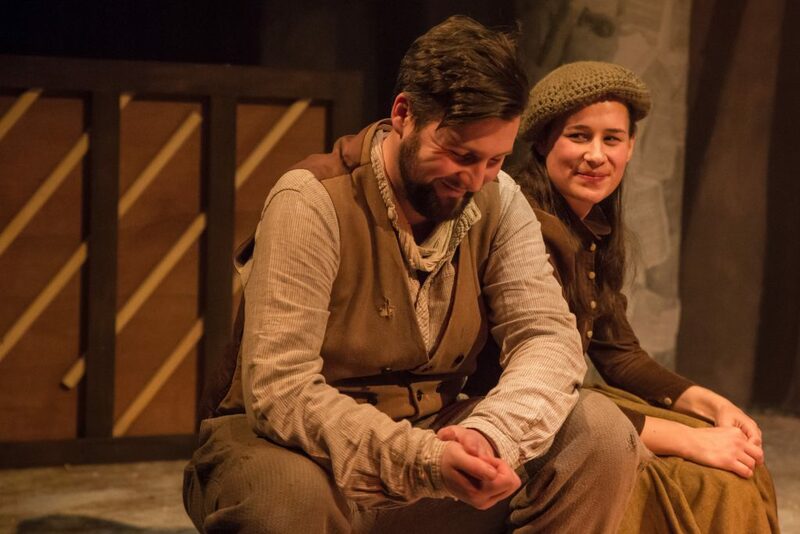 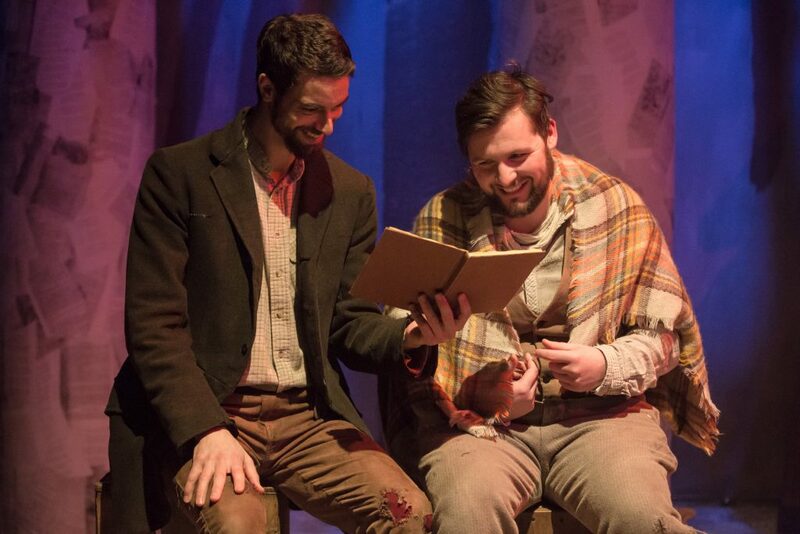 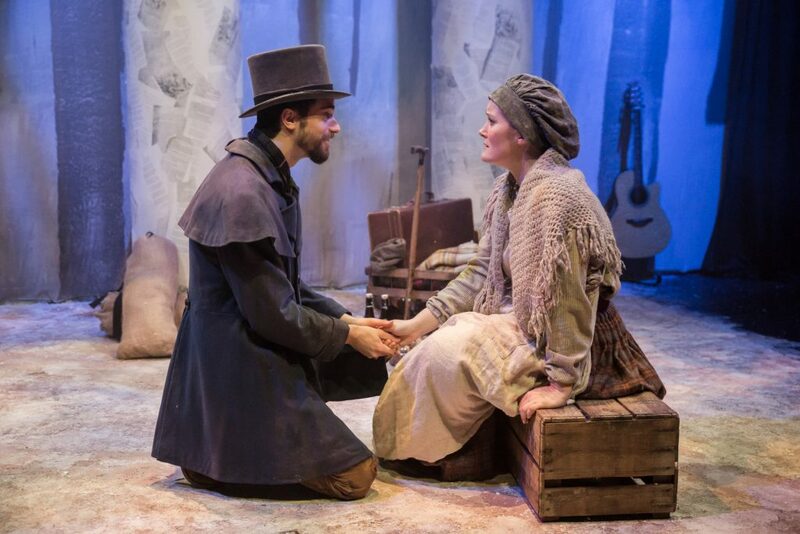 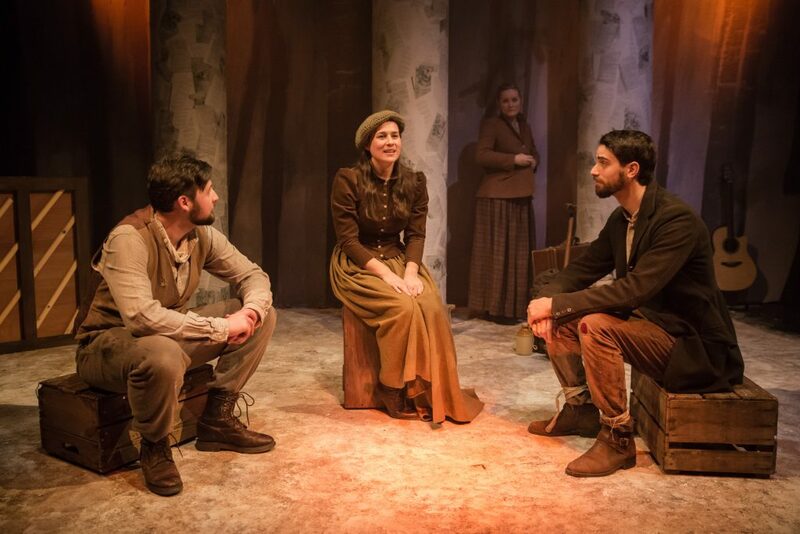 A Gloucestershire Midwinter is presented to you by Hammerpuzzle Theatre Company in Co-Production with The Everyman. 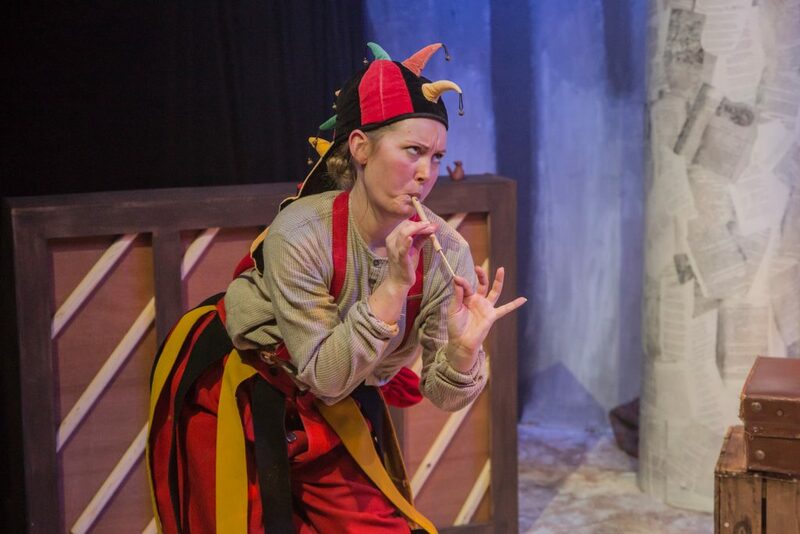 This production is supported using public funding by Arts Council England. 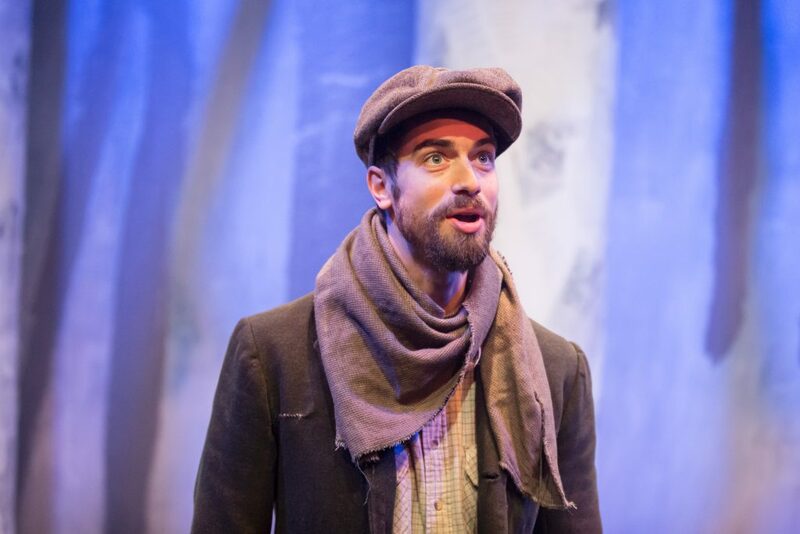 Additional support from Bryn Holding, Hammerpuzzle Associate Director. 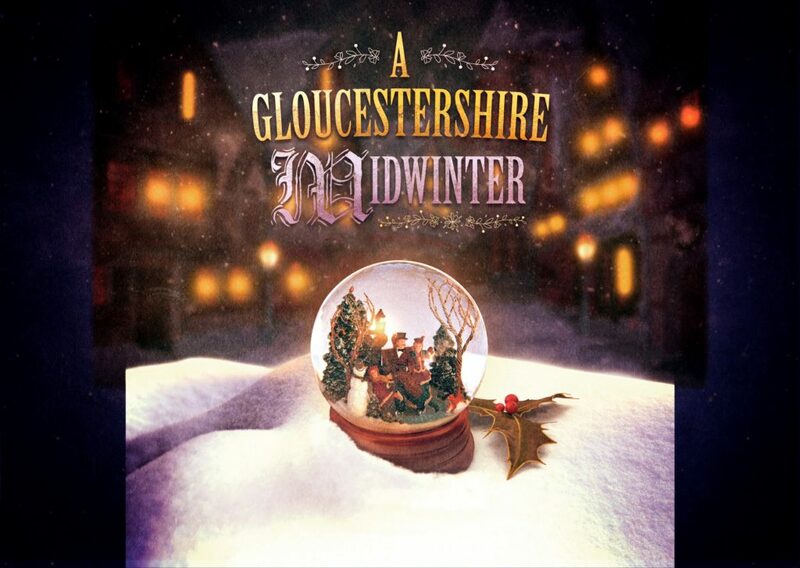 "A Gloucestershire Midwinter is a delightful anthology of scenes themed around the festive season. 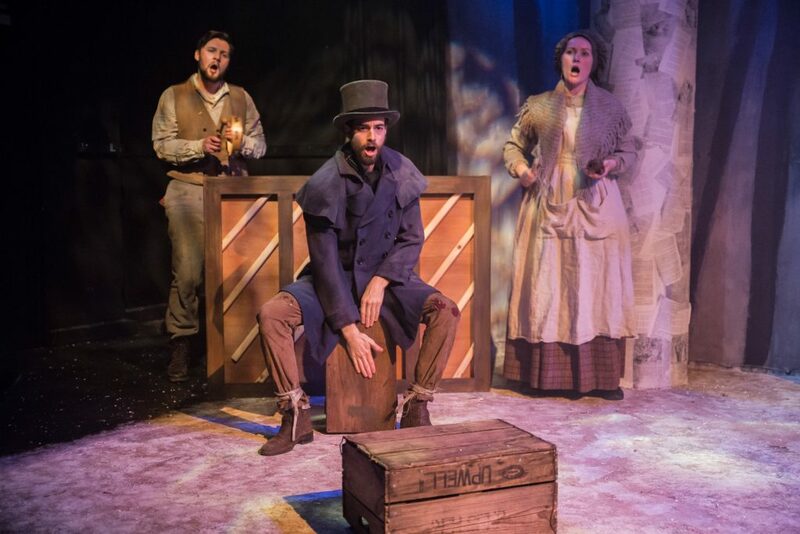 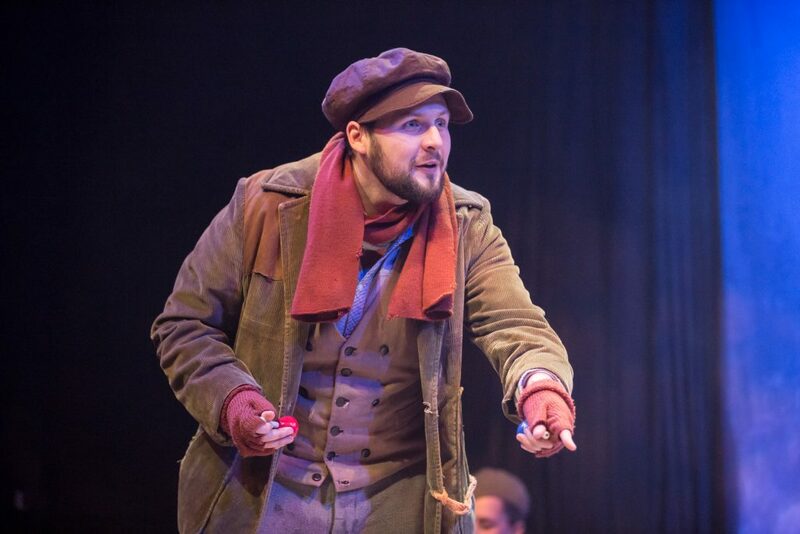 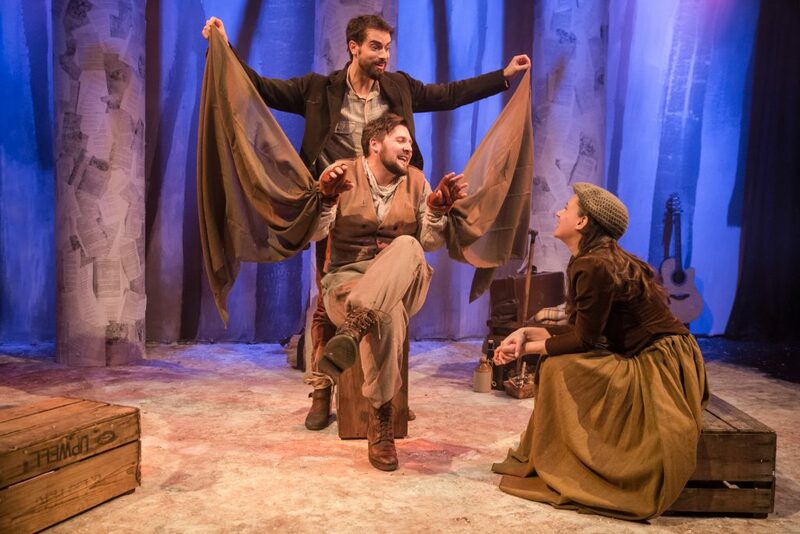 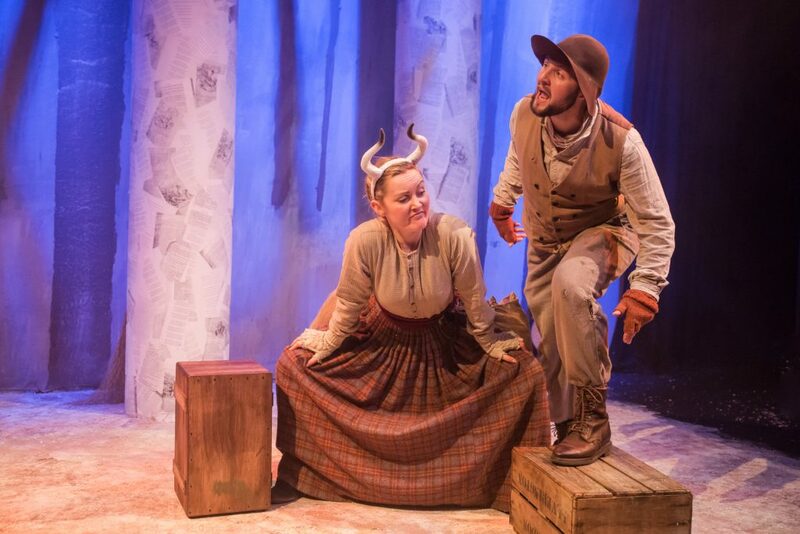 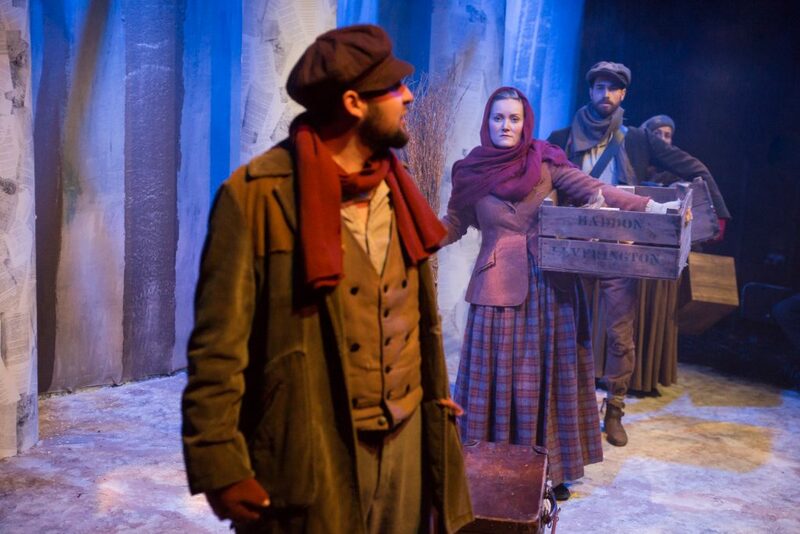 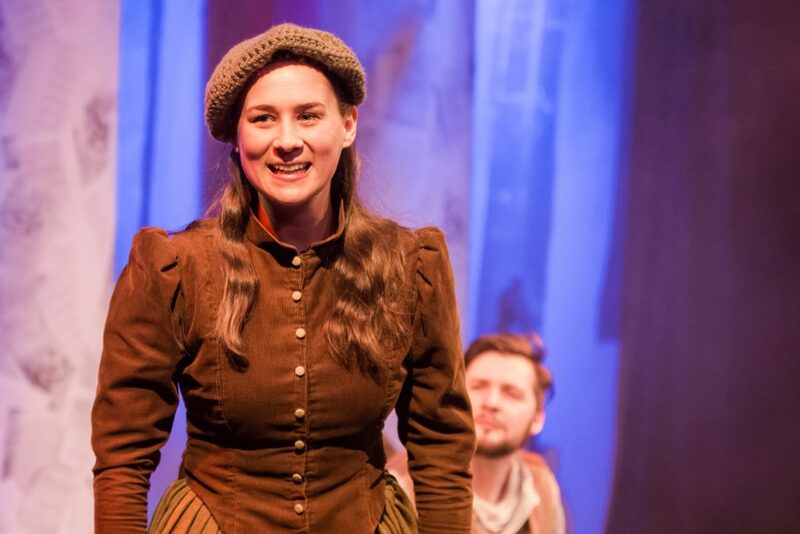 The play is varied, emotive and very keyed into how to lead the audience through its chocolate box of delights. 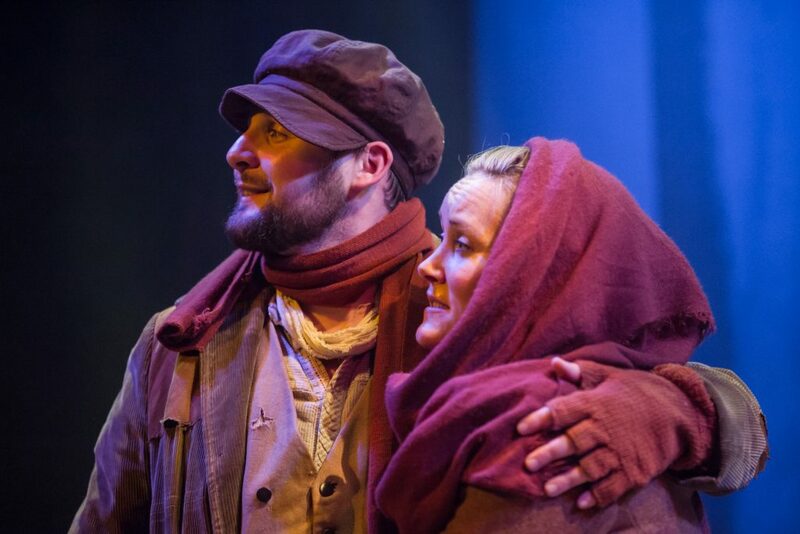 All told, a superb Christmas play." 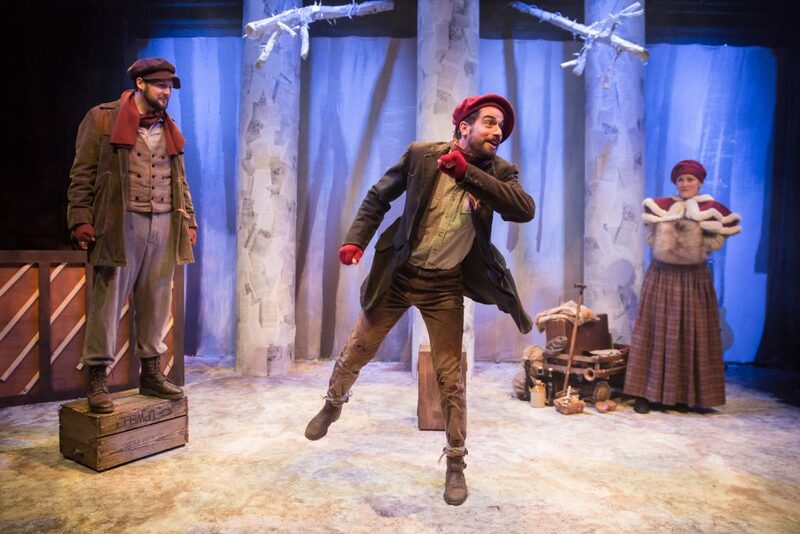 "A delightful seasonal show. 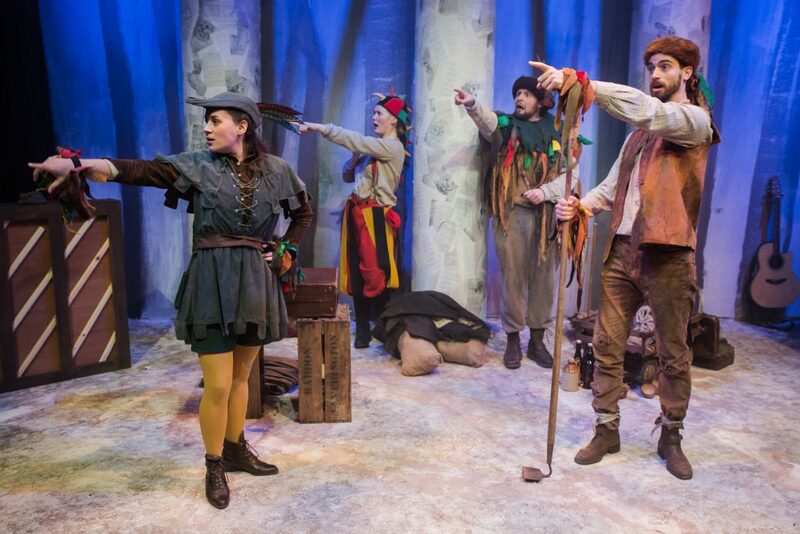 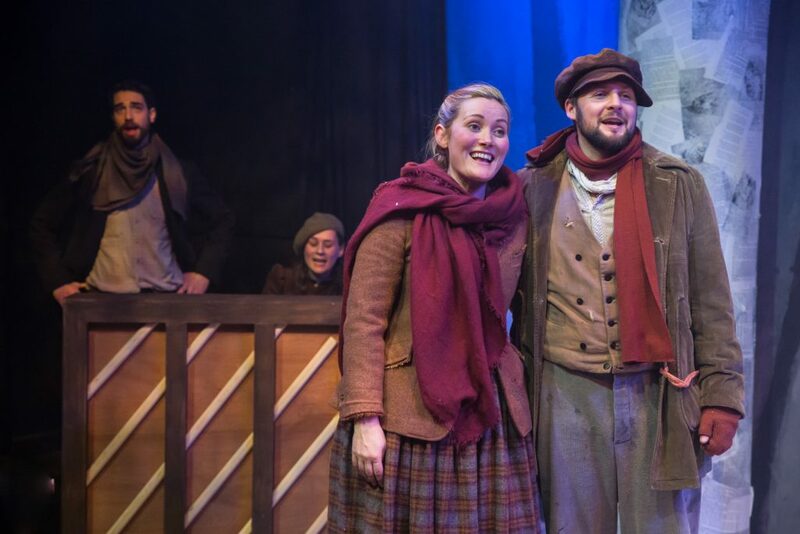 A Gloucestershire Midwinter is a truly unique Christmas show; if panto isn’t your thing, or you’re searching for a new festive theatre experience, the uplifting, local show is perfect for something that’s totally different… and totally brilliant."